Susan is licensed to practice law in every California court. She is also admitted to practice in the United States District Court, Northern District of California and the United States District Court, Eastern District of California. 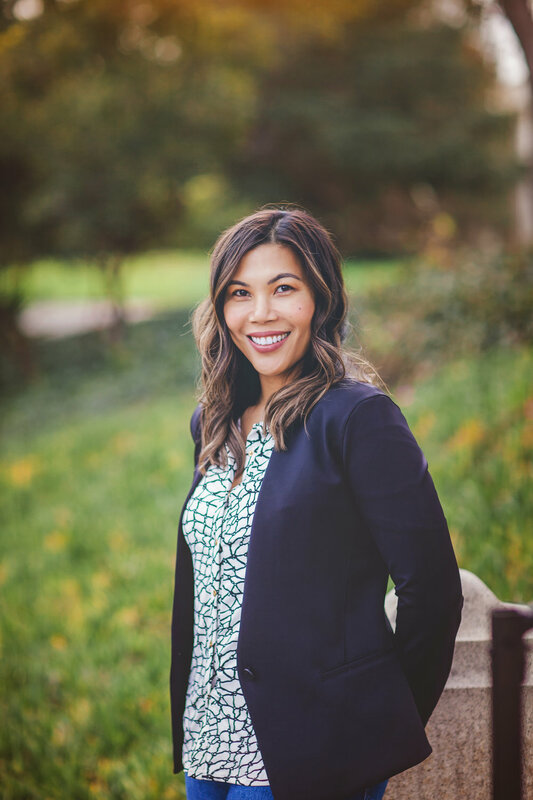 Over the past 18 years, she has gained extensive legal and business experience, and has successfully represented clients all over Northern California in the areas of commercial and residential real estate, business formation, land use, bankruptcy, trusts and contracts. Susan is currently appointed as a Mediator in the Northern District of California Bankruptcy Court's Mortgage Modification Mediation Program. Since her appointment she has completed approximately 50 mediations under the Program. Susan also has substantial experience in commercial real estate transactions and multi-family real estate developments using federal tax credits and tax exempt bonds through her experience at Marcus & Millichap and Cabouchon Properties, LLC. She has assisted in the issuance of over $4.4 million dollars in tax credit equity and with over $14.5 million dollars of tax exempt private activity bonds for multi-state multi-family developments, and managed a $100 million portfolio of commercial real estate located throughout the country. Susan has also represented businesses with legal formation issues as well as obtaining various use permits for her clients. Susan is also a licensed real estate broker continuing to represent clients in the purchase and sale of commercial and residential properties. She enjoys spending time with her family and helping clients in need.